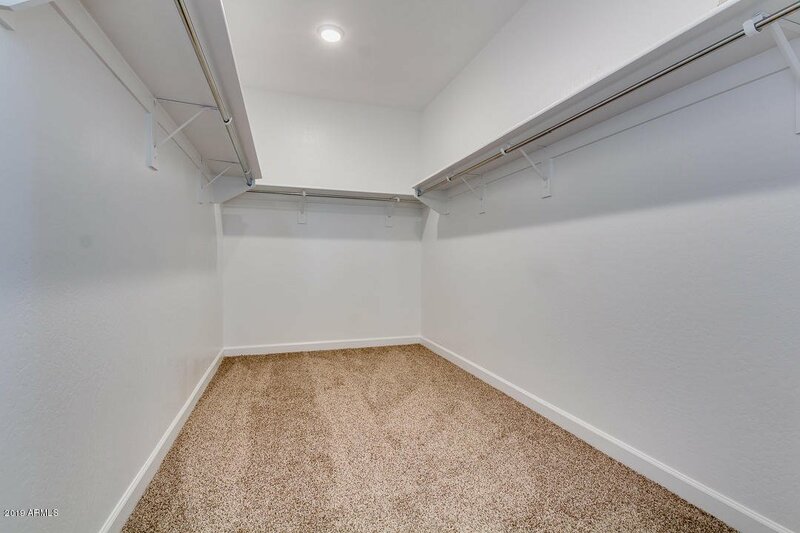 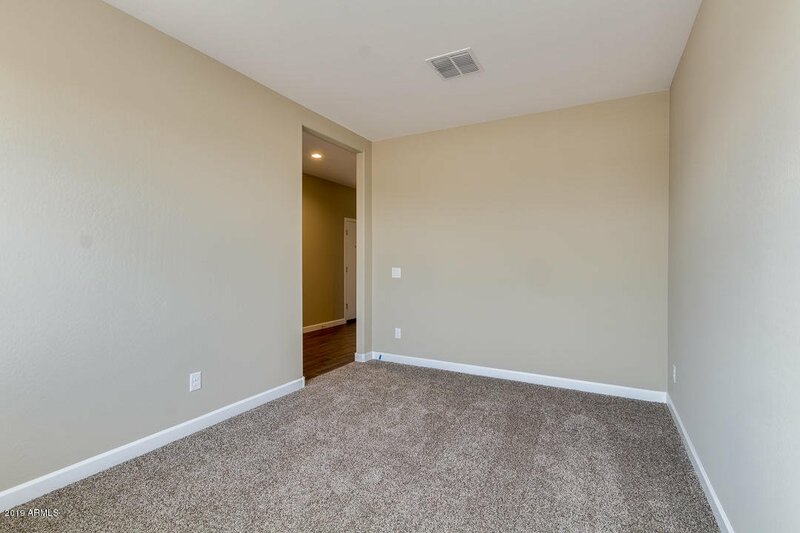 INTERIOR PHOTOS OF A DIFFERENT HOME DIFFERENT PACKAGE. 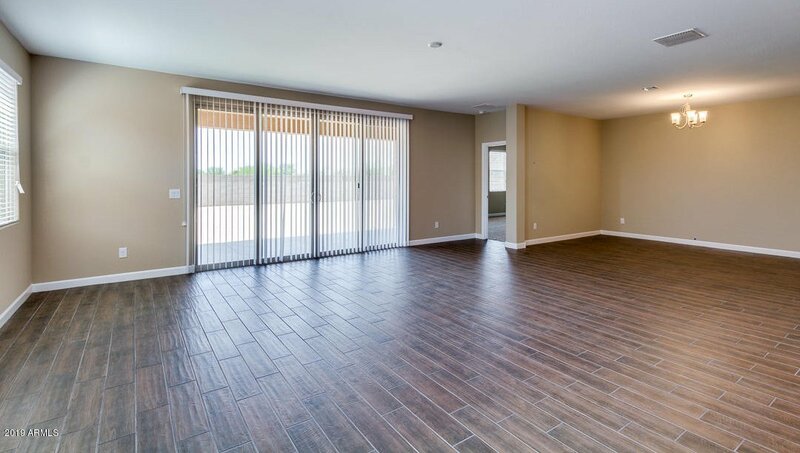 This Citrine floor plan boasts 4 bedrooms and a den and 3 bathrooms, room for everyone! 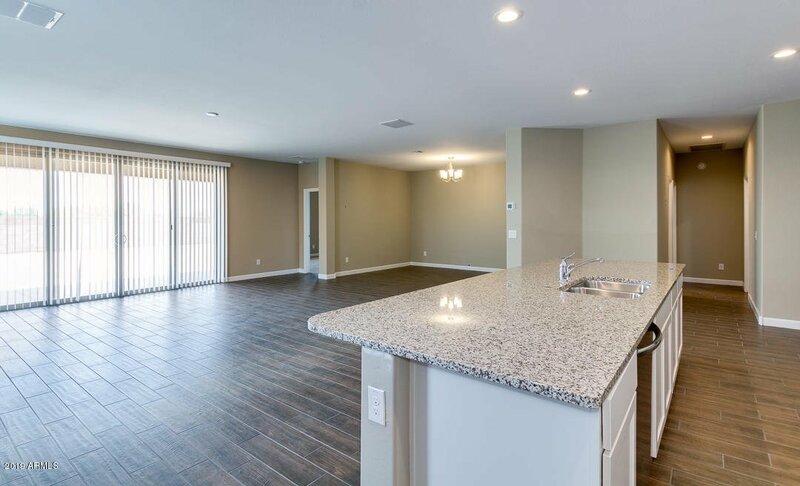 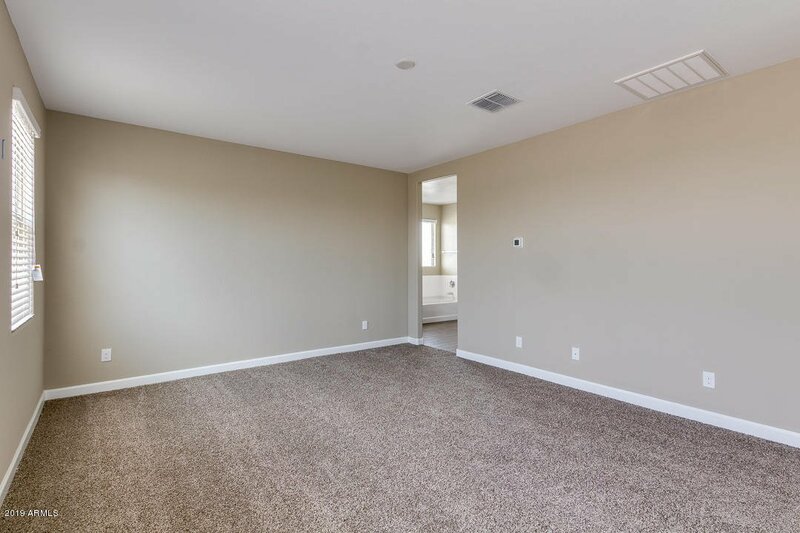 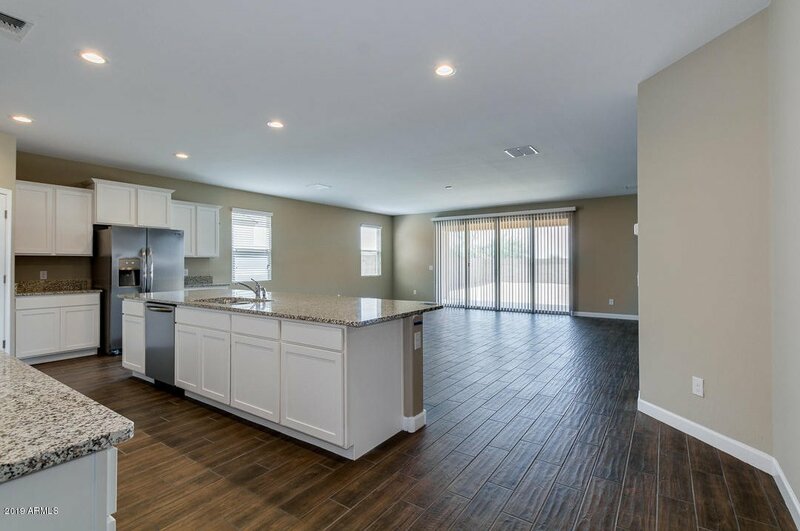 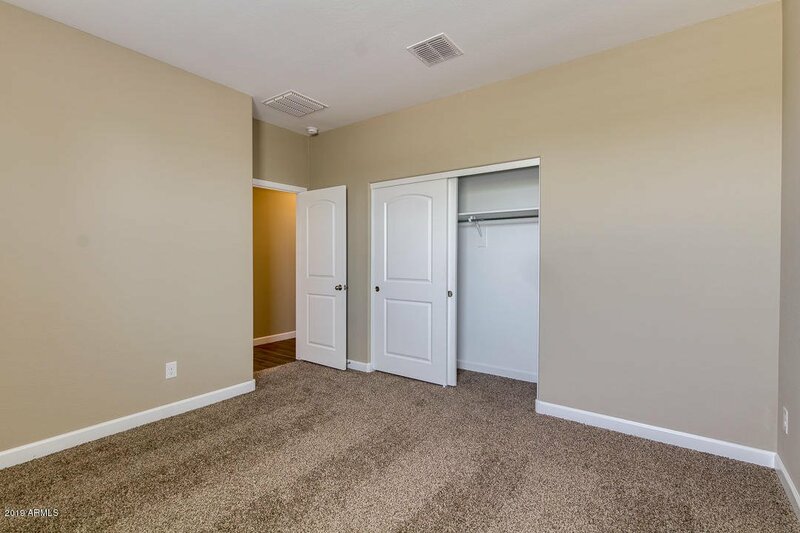 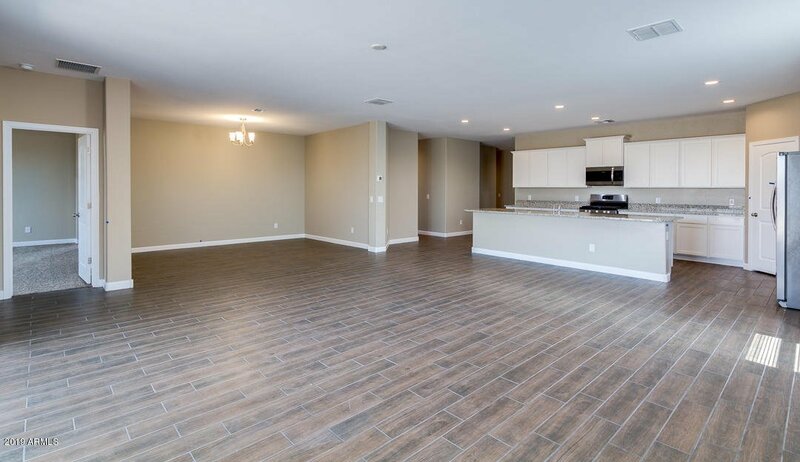 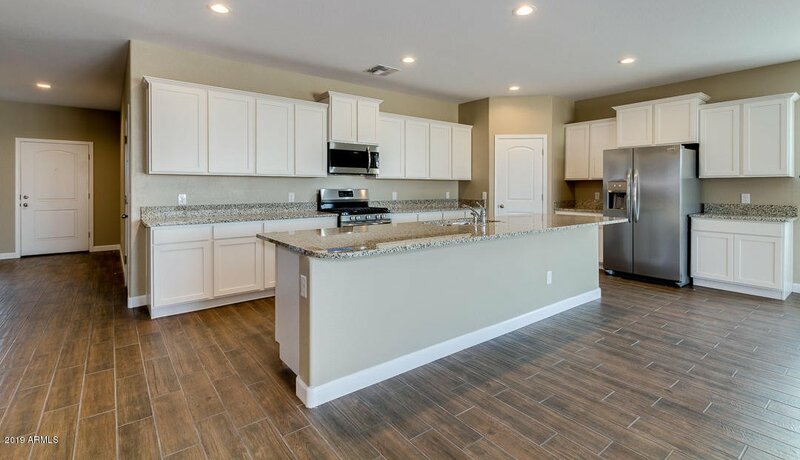 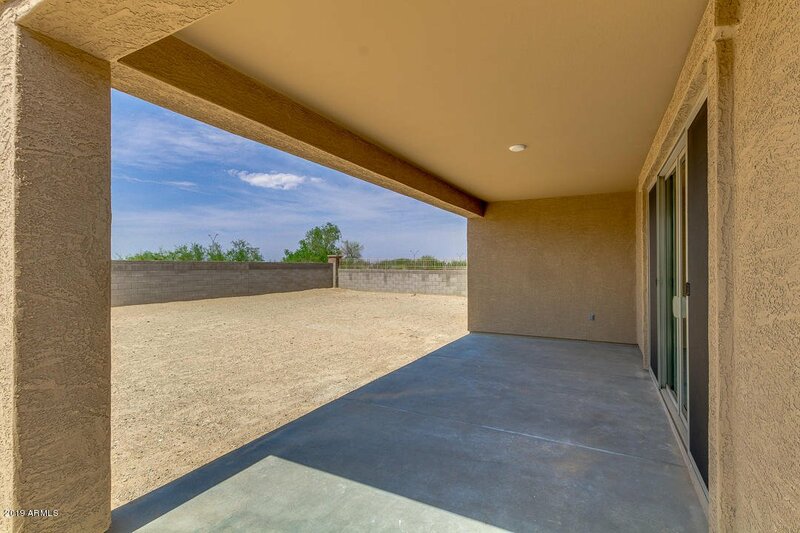 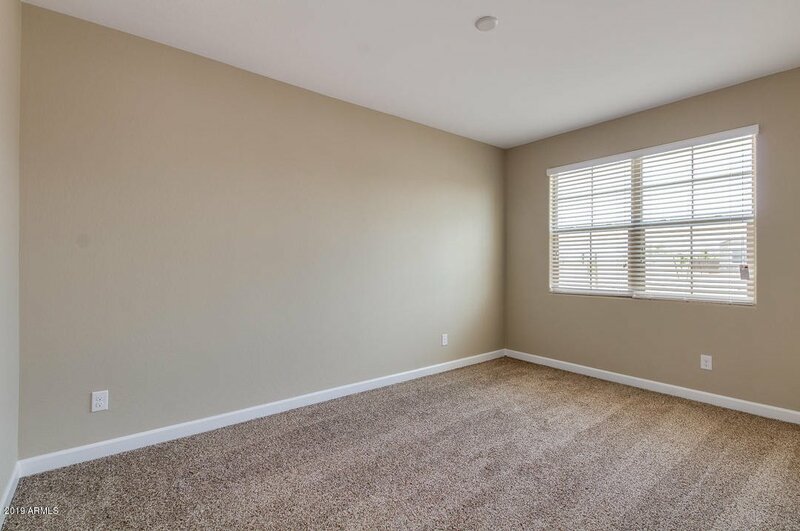 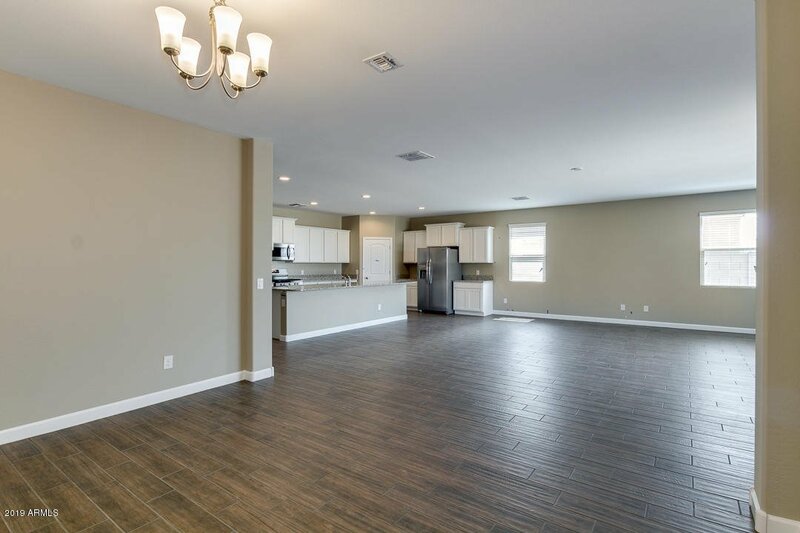 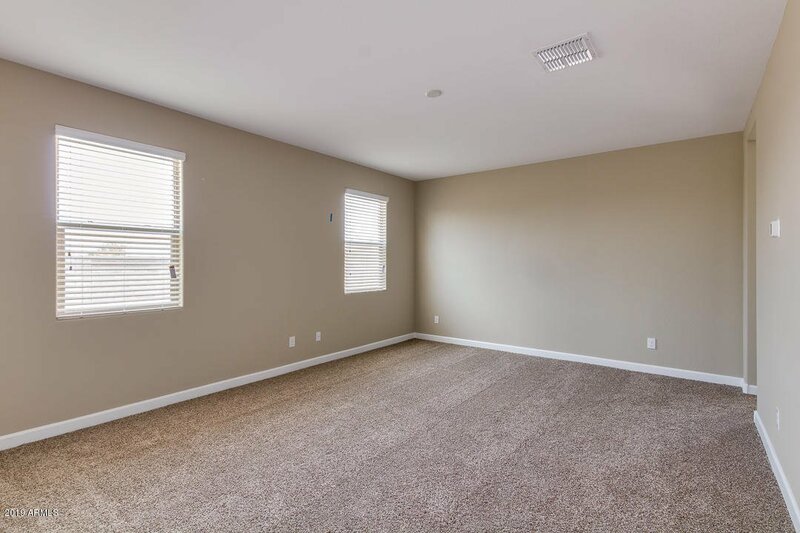 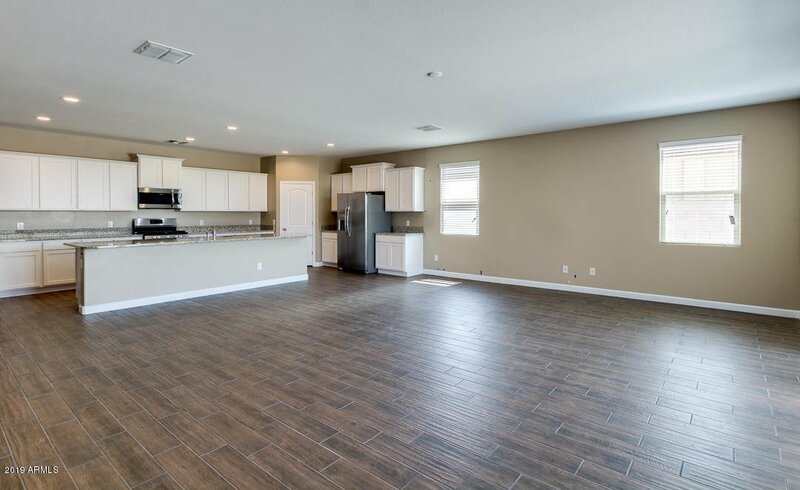 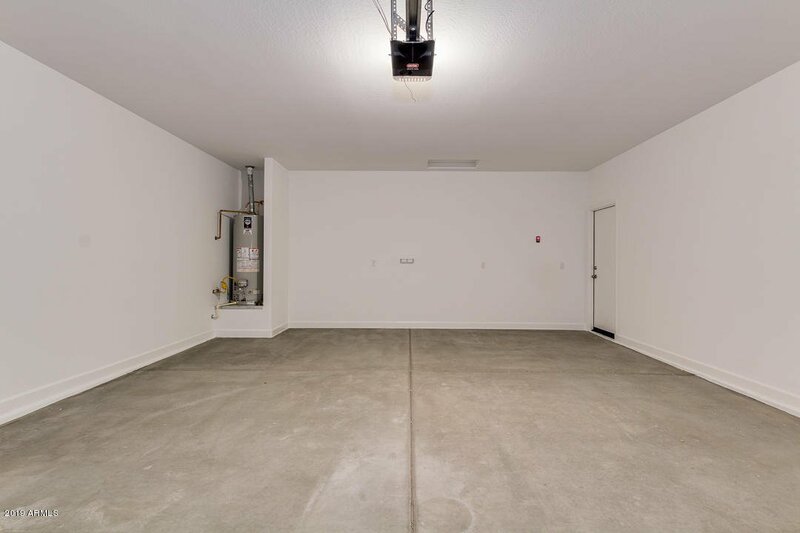 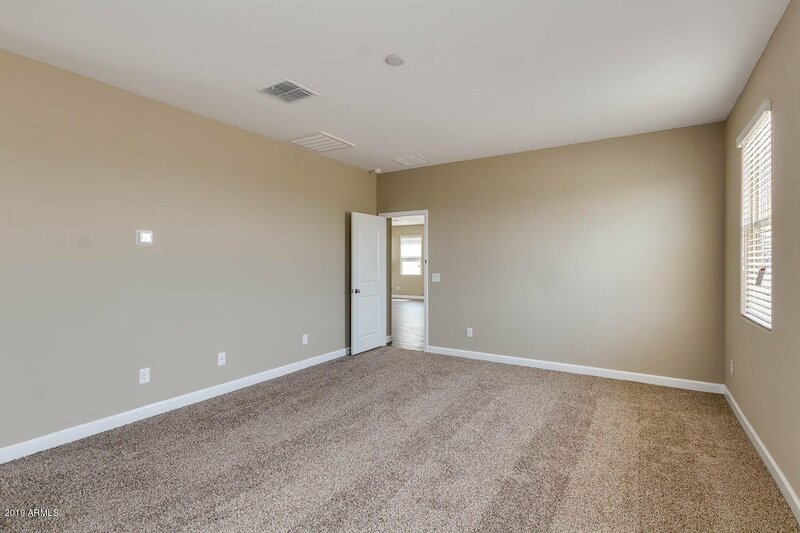 Plenty of space for entertaining in the great room with an 11 ft island for cooking and baking with family and friends. 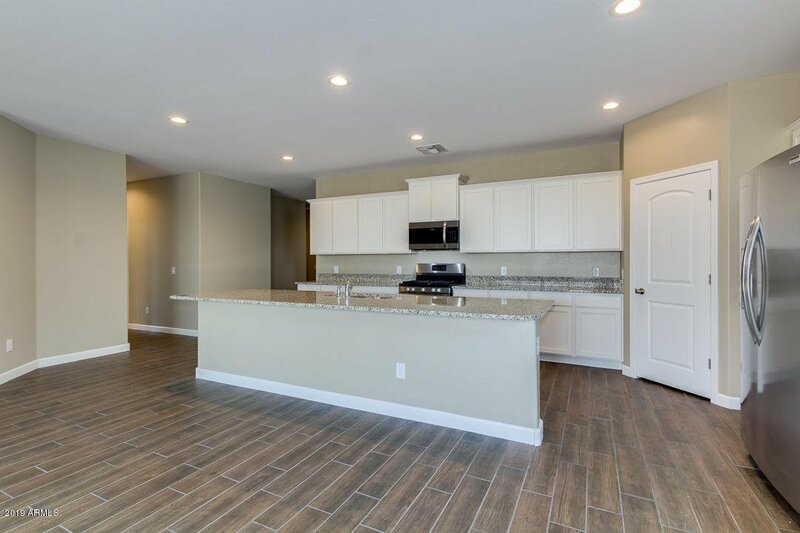 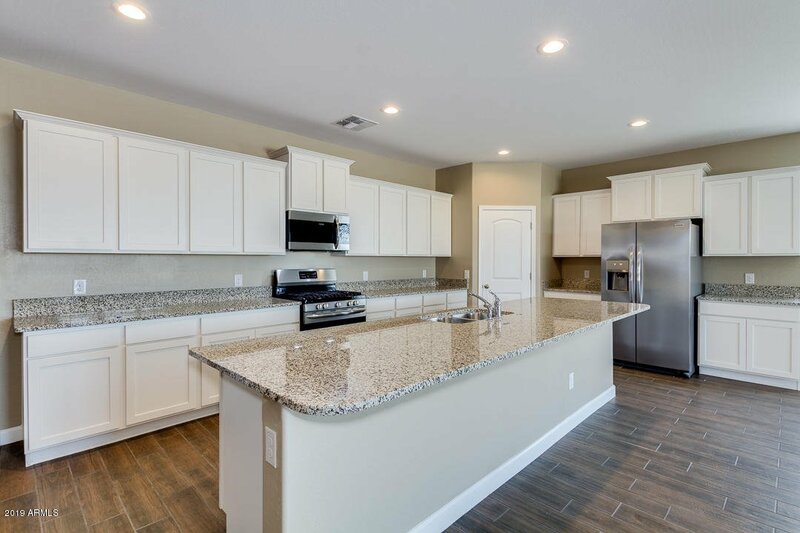 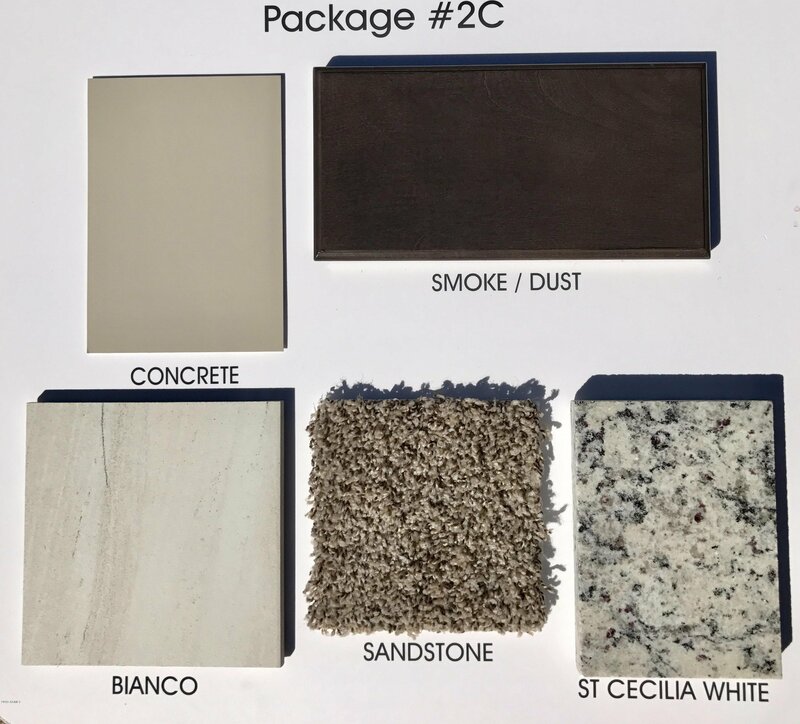 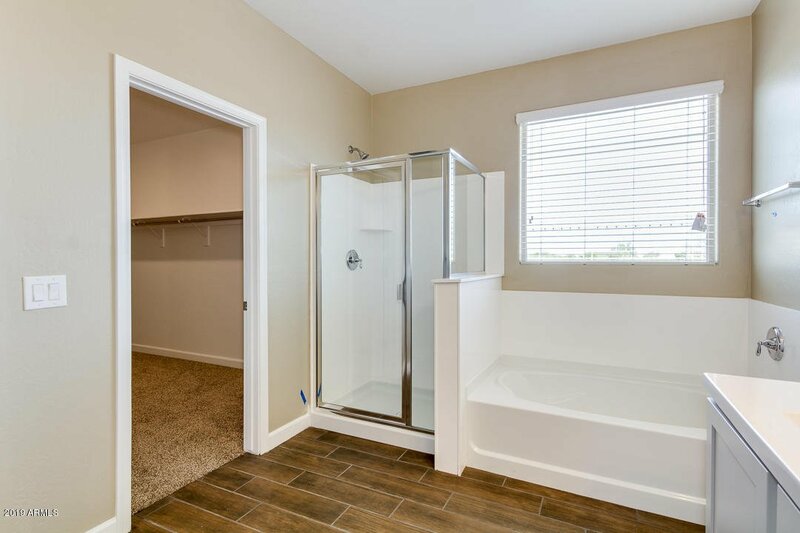 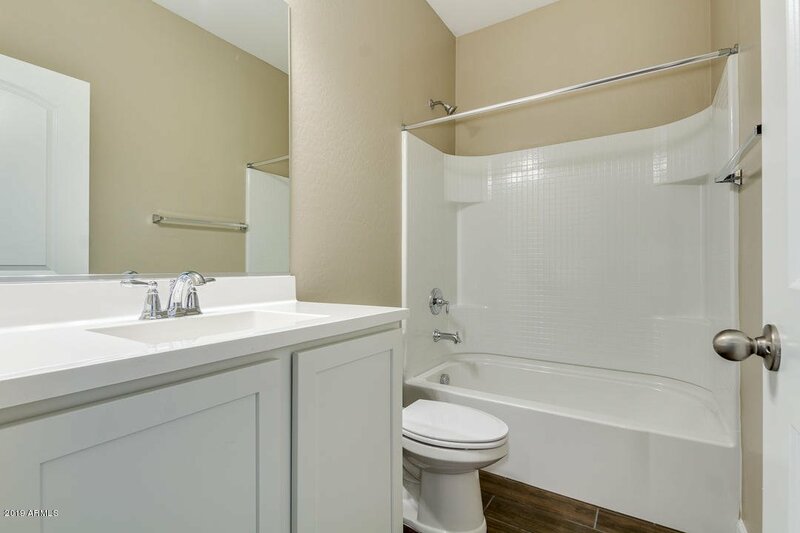 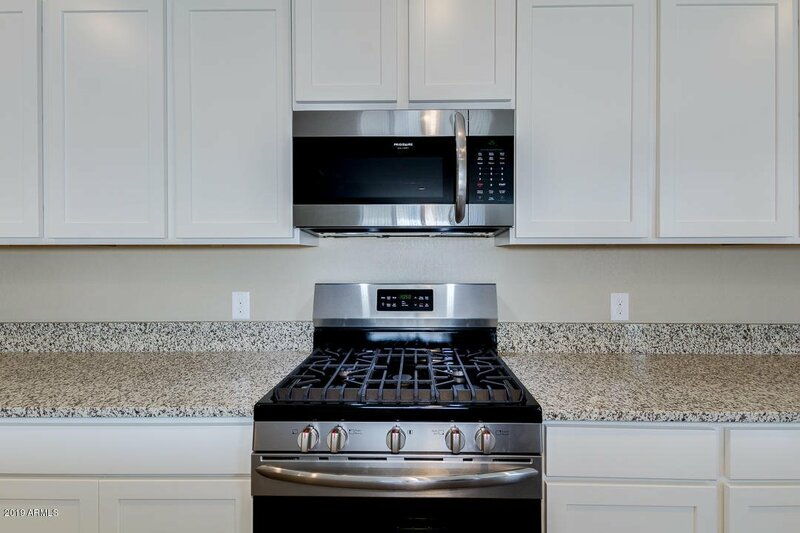 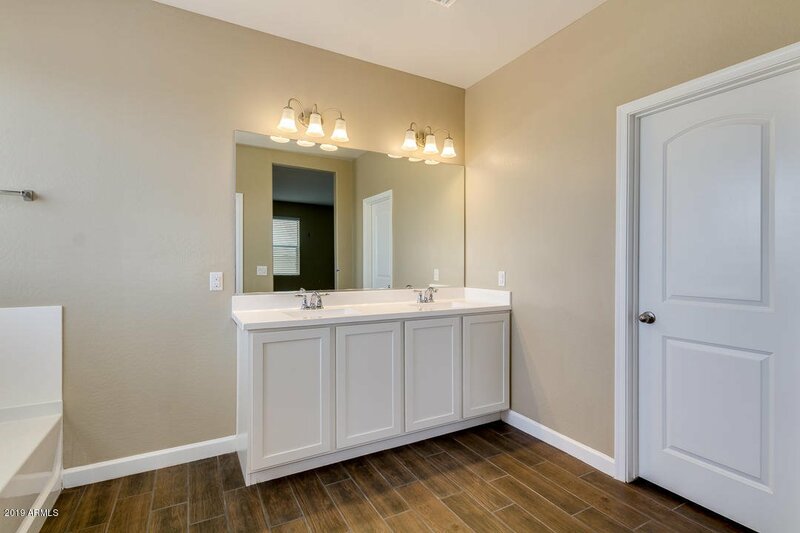 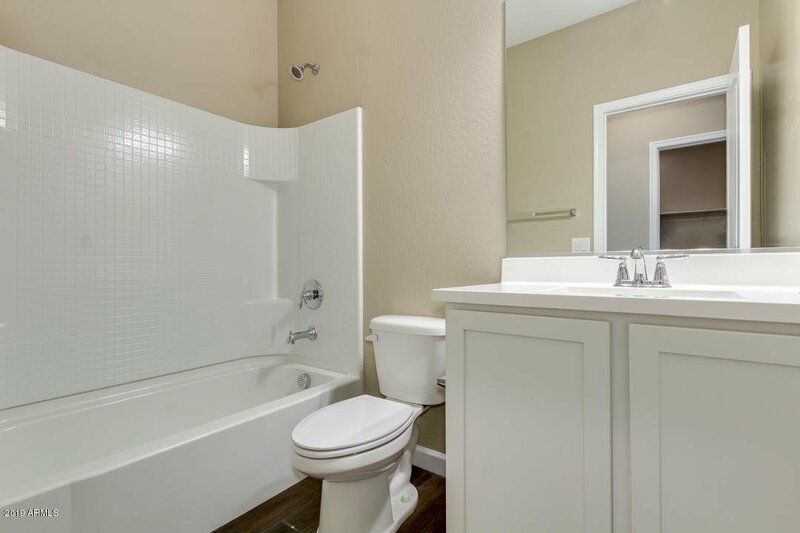 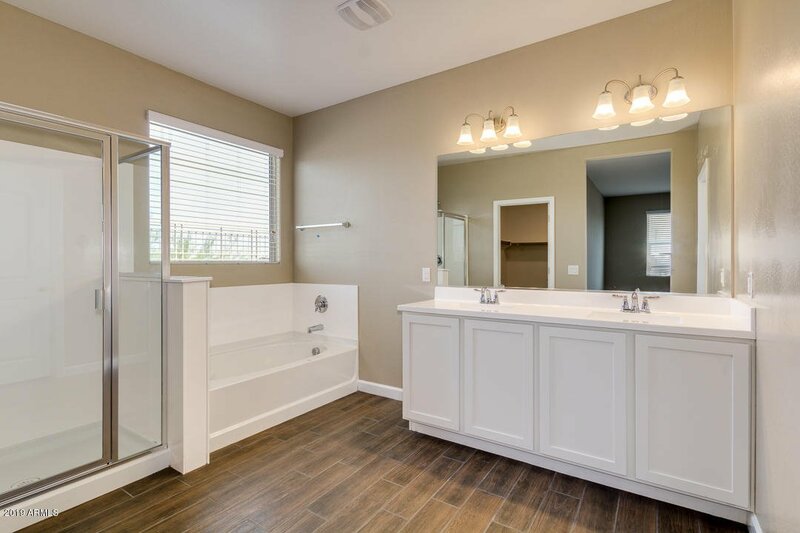 This home is decorated with clean white cabinets throughout, Granite counters in the kitchen, cultured Marble counters in a 3 bathrooms and beautiful Blanco 12x24 plank tile in all main living areas. 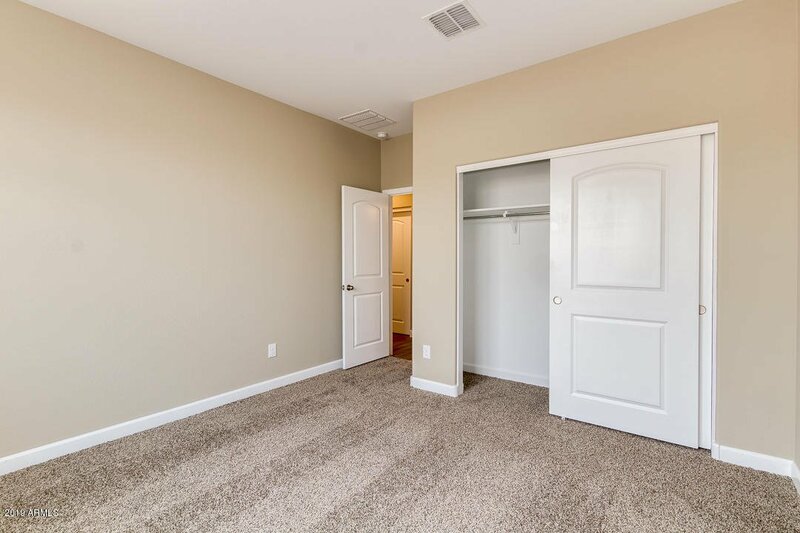 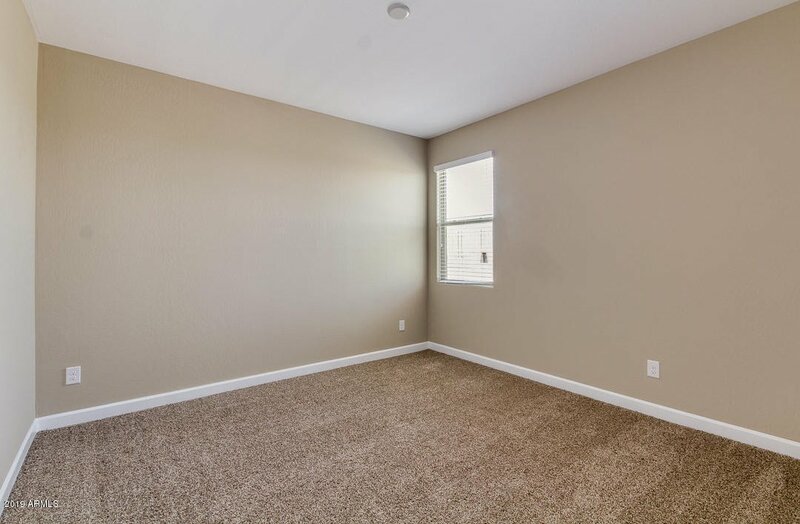 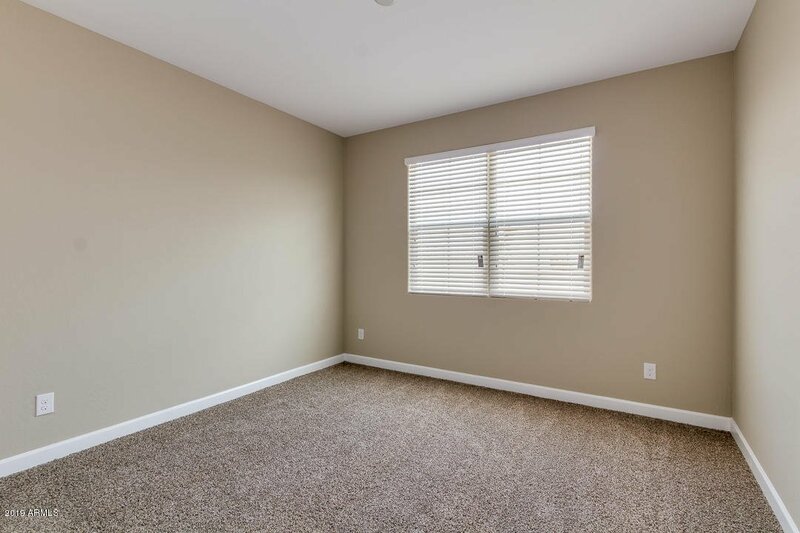 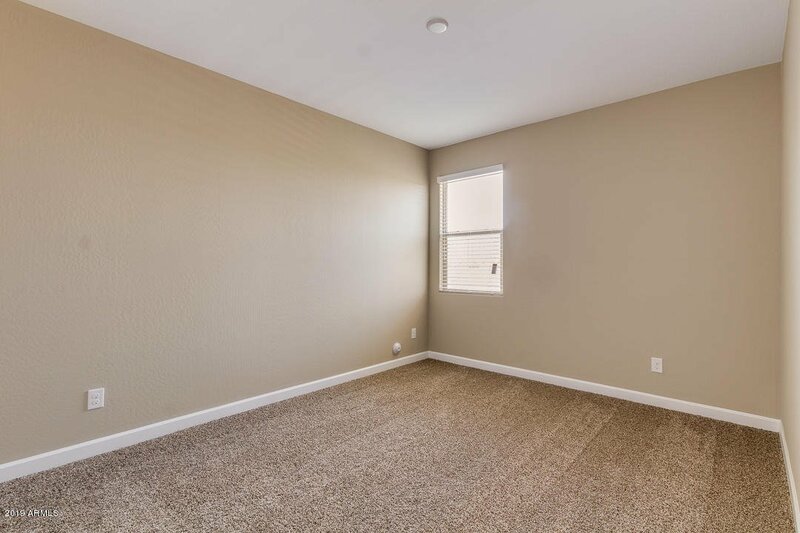 Carpet in only the bedrooms and study. 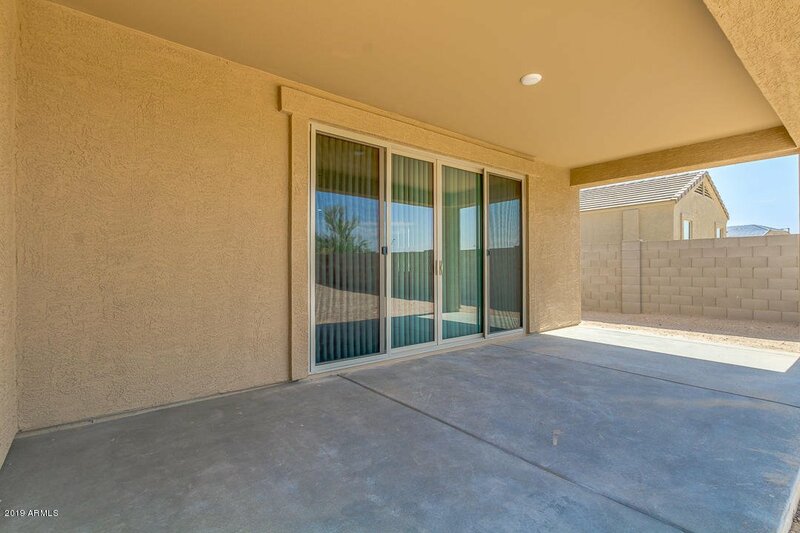 We are including blinds, upgraded Gallery Series Stainless Steel appliances (microwave, gas stove, dishwasher and refrigerator). 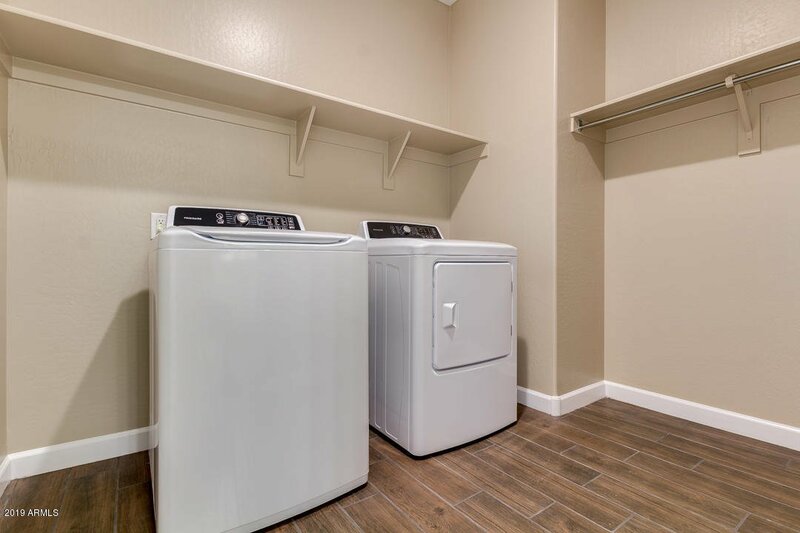 AND Washer and Dryer. 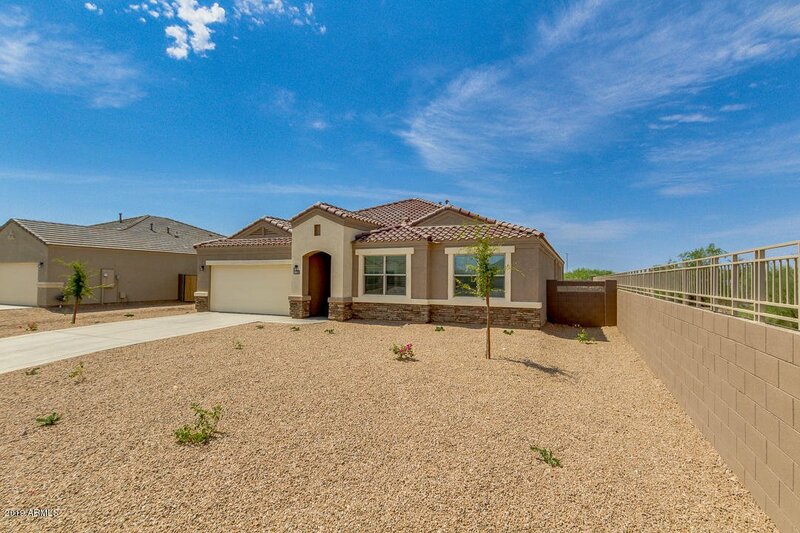 This home will be ready in May for you to begin your journey in your NEW DR HORTON home. 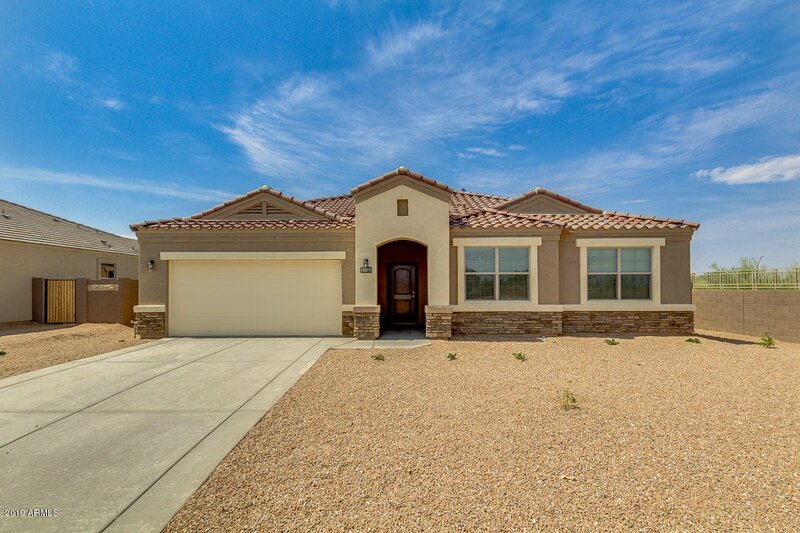 Listing courtesy of DRH Properties Inc.